FTC report released in FOIA: Google does promote its services above others in search result. You can see why Google might want to give itself the advantage. In 2013, the Federal Trade Commission cleared Google of charges that the company had stifled competition by rigging its search results to promote its own content and services (like restaurant recommendations and flight results). But an FTC staff report obtained by the Wall Street Journal provides evidence that the company did exactly that. On Thursday, the Journal began reporting on the 160-page report from 2012, which argued in favor of launching a massive antitrust case against Google. The report was accidentally given to the Journal alongside other documents obtained through a Freedom of Information Act request. It outlines an extensive FTC investigation, which concluded that Google gave a leg up to its services for travel, local business reviews, and shopping. To do this, the report says, the company altered its normal search result–ranking process and “scraped” other sites, meaning that it copied useful content from other sites for its own services and even threatened to remove the sites if they didn’t allow this data sharing. The report gives examples of times when this practice led to inferior results ranking above better-quality ones, like when Google flight data came up first even though other services had more extensive flight offerings. This practice has long been rumored, and companies like Yelp (that are negatively impacted by it) have publicly aired their suspicions. Even a casual user of Google search has probably seen anecdotal evidence that the company could be promoting its own services and links above others. As the Journal reports, Google executive chairman Eric Schmidt told a Senate panel in 2011 (when he was chief executive) that “he was not aware of any strange boosts or biases” in the company’s search results. And Google General Counsel Kent Walker echoed this on Thursday, noting that the FTC never took action on the issue. 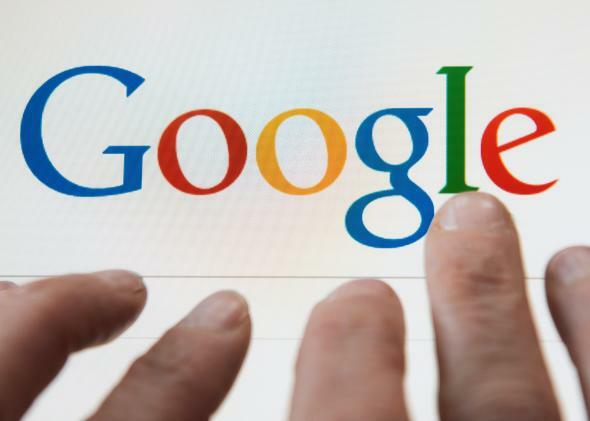 Walker also said that Google frequently makes legitimate changes to its search algorithm. Since Google search is so much more popular than other search alternatives and has so many users every day, it’s important to understand the company’s methods. Richard Gingras, the head of Google News, told Slate last week that Google’s main priority in search is to “recommend the best possible sources based on all the signals we have.” But there may have been other motivators at work.